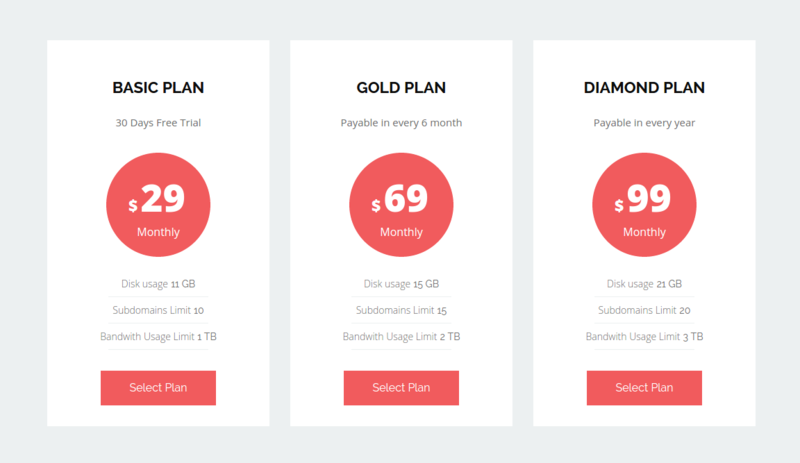 Unik one of the best WordPress Pricing Table Plugin. Fully Responsive Design, 3 different Layouts & 5 Color Variations make it better than other. 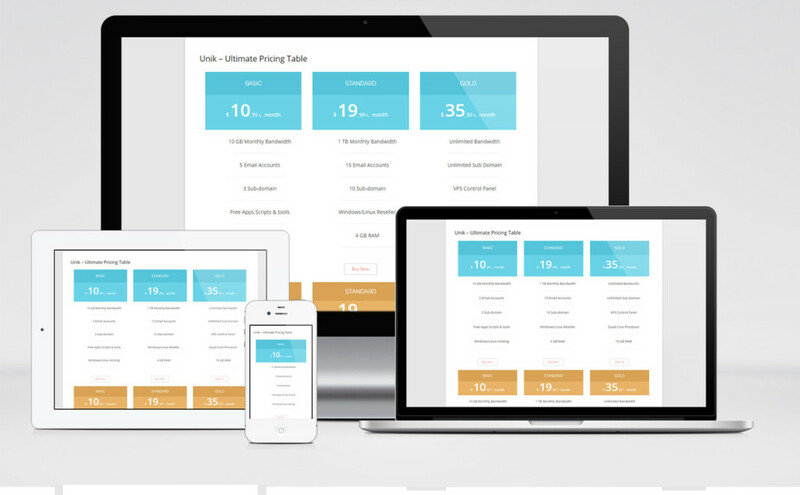 Pricing Table is necessary for any Startup Online Business team or Professional Business Team. There are many SEO Company, Hosting Company who needs a better Pricing Table. A better Pricing Table can be expressed everything that you want to offer. Without Pricing Table, you can not express your business plan. Unik comes with Simple Design. You can add an unlimited number of column to your Pricing Table. Unik will provide all necessary things as you need. After all, Unik is the winning choice for every person who related with Online Business. Look at the following Video and it will clear every single doubt about how to work with Unik. Previous PostSecure WordPress Site – How To secure WordPress login page? Next PostWhat’s New Features Of WordPress 4.3 ?